When a tooth gets decay (a cavity), it starts off very small, and takes quite some time to progress. 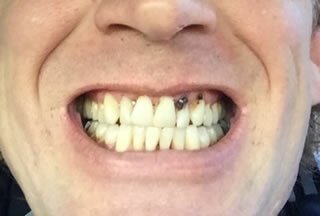 If the decay is caught very early on in the process, then a very conservative, simple filling can be placed to fill in the hole that was left by the decay. This is the easiest, and cheapest way to fix the tooth. However, as the decay progresses, it destroys more and more of the tooth, and can even grow inward and reach the inner nerve canal, causing pain or infection. When it gets to this stage, the tooth will need a root canal. 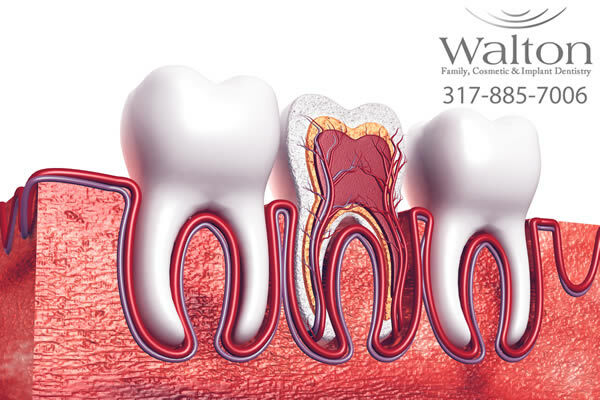 What a root canal accomplishes is to remove the nerve and blood supply, and rid the tooth of infection, so that there is no longer any pain associated with the decay and infection. A root canal is also sometimes necessary to perform prior to placing a post in a tooth. Illustration of the inside of a tooth and structure including nerves, roots, pulp and enamel. Many times after a root canal has been performed, or if decay has destroyed much of a tooth, a crown (cap) will be placed over the top of the tooth. What the crown serves to do is protect the tooth so that you can chew and function on the tooth normally, and the tooth does not break or crumble under the force of chewing. As long as the crown fits properly where it comes into contact with the tooth (an area known as the “margin”), then a crown will typically last for many years. 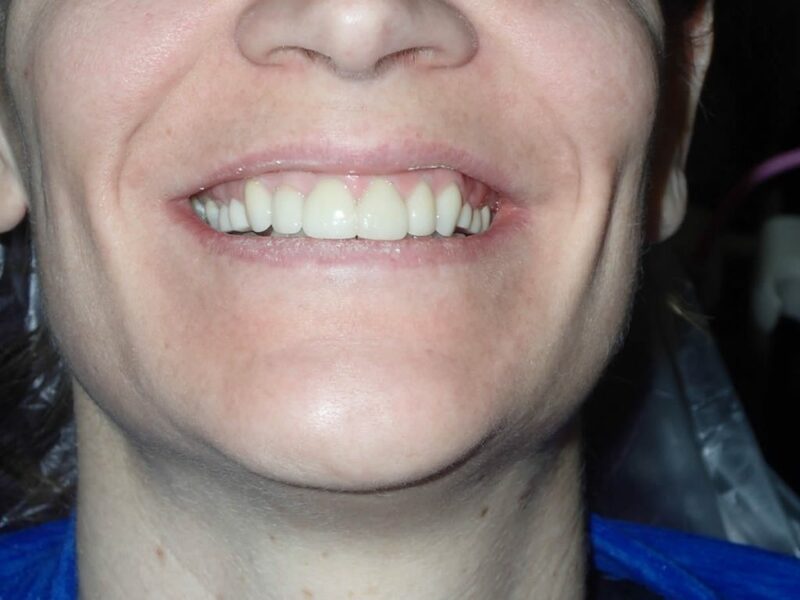 However, if the crown does not fit around the tooth very well or if a gap develops between the tooth and the crown (at the margin), then decay is able form and progress beneath the crown. 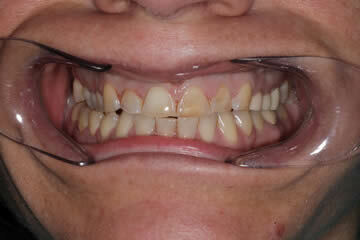 The tooth underneath the crown is then softened and destroyed from the decay process. If the decay that starts around the margins of a crown is caught early on, many times the small area of decay can be removed and a small filling or “patch” can be placed and the crown can be salvaged. However, if the decay has progressed more, then the crown needs to be cut off of the tooth in order to fully remove the decay and evaluate the tooth underneath. Cleaning out an infected tooth with a root canal. So, a root canal doesn’t protect against decay. It is done to remove the nerve and blood supply of a tooth and clean out infection. Moreover, crowns (over the top of a tooth) can last many years, but they will not last forever and will need to be replaced at various times, usually due to recurrent decay. If decay is discovered early, it is very easy to fix. If it is found later in the process, then it is more difficult and costly to remedy. If you’ve suffered tooth loss, you’re among millions of other people who have also dealt with this problem — mostly due to tooth decay, periodontal disease, or injury. When you lose one or more of your natural teeth, a variety of problems can extend beyond just a visible hole in your mouth. Tooth loss can affect not only the look of your smile, but also your ability to bite, chew, and speak. In fact, losing a tooth can cause serious problems due to what’s going on below the gumline. Years of bone loss can collapse the lower third of your face, which creates excessive wrinkles, sagging skin, and jowls, thinning lips, and a sunken-in look with a “witches chin”. In other words, it can cause your face to prematurely age. Thankfully, that’s where dental implants come in. 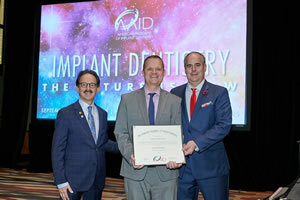 Dr. Walton is an Associate Fellow of the American Academy of Implant Dentistry and one of the only 877 dentists out of all 196,000 dentists in the USA to hold AAID credentials. He offers a wide range of dental implant (surgical and prosthetic) procedures, including single tooth implants, implants for dentures, hybrid implants, All-On-4 or 6, snap-in dentures, full arch implants, and full mouth reconstruction. 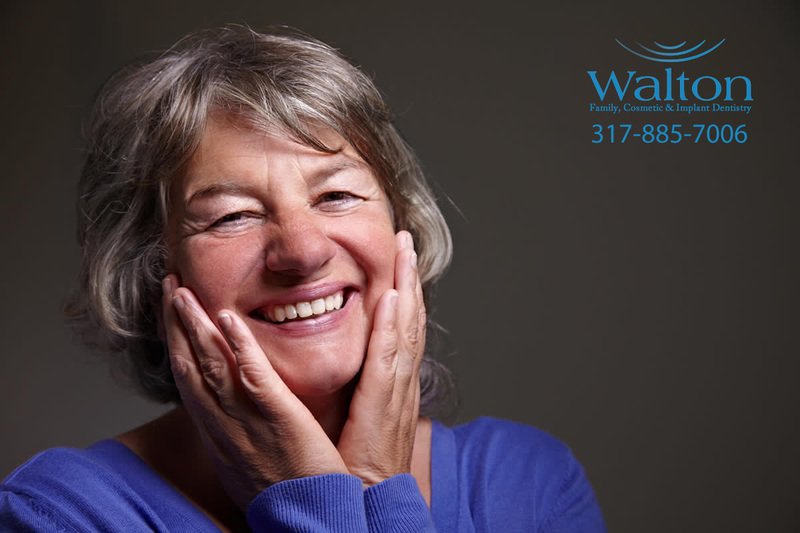 To find out how Dr. Walton can help you keep your teeth and face looking and feeling young and healthy, contact our office today. When a tooth has been lost, a dental implant can serve as a replacement. They’re actually a replacement for the root or roots of a tooth, and they’re secured in the jawbone beneath the gum line. 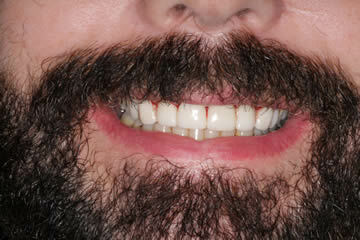 This allows Dr. Walton to mount replacement teeth or a bridge into that area. Not only does it fill that hole, but it comes with the added benefits of preventing bone loss and the shifting of teeth. Most often they’re made of titanium, which is lightweight, strong, and biocompatible, which means that the body will rarely reject it. One of the most unfortunate consequences of premature tooth loss is the bone loss that goes along with that. Bone in the jaw deteriorates where there is no tooth, because the bone requires the pressure of chewing to maintain its density. Just like your muscles can atrophy and shrink when not used, the same thing happens to your jawbone. Moreover, once the bone is lost, it does not grow back on its own. In the first year after losing a tooth, the bone where the tooth was loses 25% of its volume. As if that wasn’t bad enough, bone loss continues over the years — up to 60% after just three years! 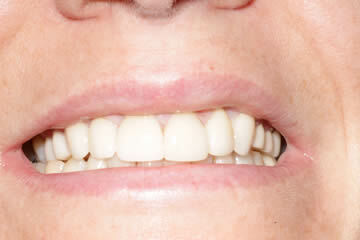 Implants act as natural teeth and provide the stimulation needed to maintain jaw bone volume. Thanks to the implant, the body is “tricked” into thinking that it’s a tooth root, and they not only prevent bone loss, but also stimulate growth. This keeps the bone, jaw, and facial structure intact. 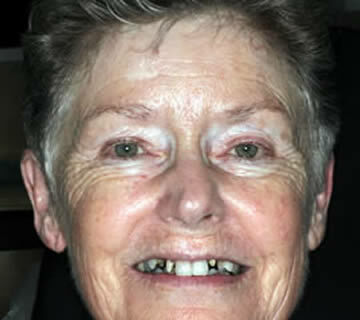 That’s important because when a person is missing many or all of their teeth, the face experiences many changes. For example, the height between the chin and the tip of the nose decreases, which causes the lower third of the face to sag and collapse. This also causes excess wrinkles around the mouth, sagging skin, dropped jowls, thinner lips, and a pointier chin (“witches chin”). And wearing dentures only highlights the fine lines and wrinkles of the face, as they can contribute significantly to wrinkles if they don’t provide adequate support for your lower face. With dental implants, you not only prevent bone loss, but you can also prevent premature sagging and wrinkles of the face. What are the Other Advantages of Dental Implants? Improved Speech: Wearing poor-fitting dentures can cause the teeth to slip within the mouth, which can cause you to mumble or slur your words. 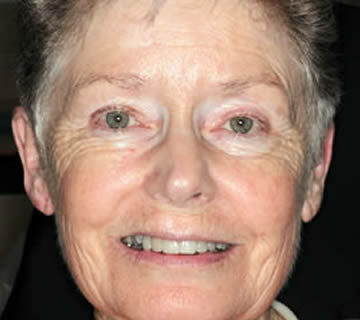 With dental implants, you can speak clearly without the worry that they might slip out. 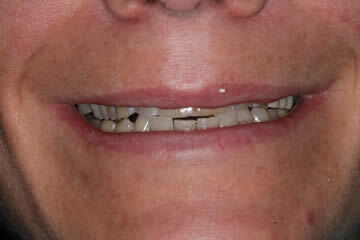 Improved Comfort: Because they become a permanent part of you, implants eliminate the discomfort of removable dentures. 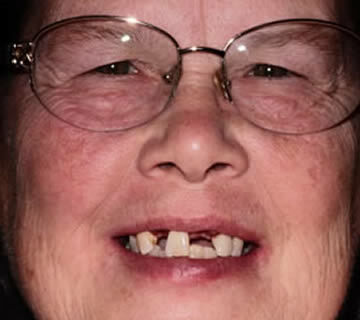 Easier Eating: When you’re missing teeth or have ill-fitting dentures, chewing can be unnecessarily difficult. Since dental implants function like your own teeth, you can eat your favorite foods with confidence and without pain. Improved Self-Esteem: While dental implants give you back your smile, they also give you back the confidence that may have been lost when you lost your teeth. Improved Oral Health: Dental implants are like a natural tooth, meaning that you can floss around it — it doesn’t rely on adjacent teeth to carry its load. Since nearby teeth aren’t altered to support the implant, more of your own teeth are left intact, improving long-term oral health. 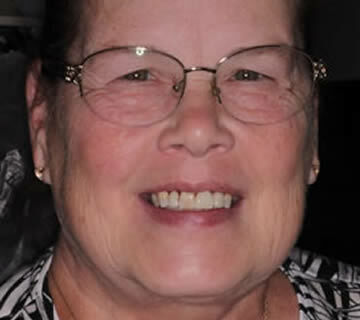 Durability: Unlike dentures, implants are very durable. When properly cared for, they can even last a lifetime. Convenience: Dental implants remove the embarrassing inconvenience of taking out your dentures, as well as the need for messy adhesives to keep them in place. Initial Consultation — First, you’ll meet with Dr. Walton for an initial consultation. Here your medical history will be reviewed to identify any factors that may affect your implant treatment and an examination of the area will be performed to ensure that a dental implant can be placed there. 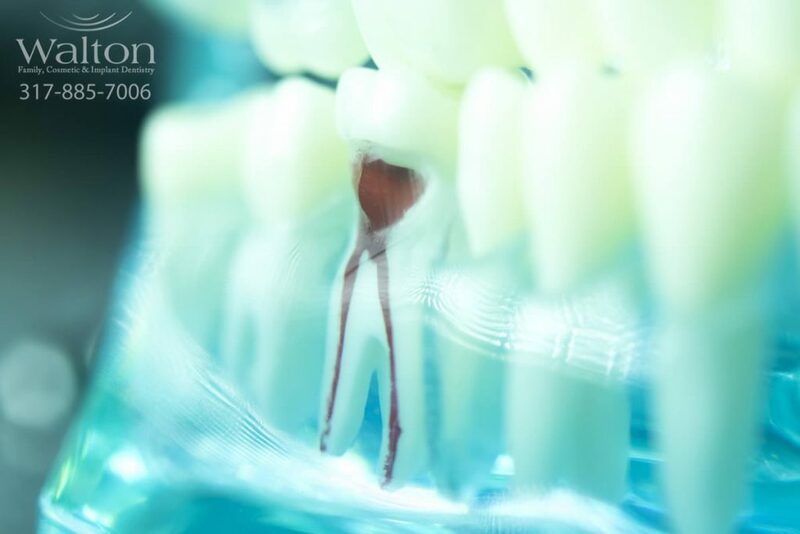 From here, Dr. Walton may gather any other necessary information, like models of your teeth, X-rays, or photographs. Then, after reviewing your findings, Dr. Walton will create a proposed surgical and prosthetic treatment plan. Tooth Extraction — If the tooth in question still exists, it will need to be extracted. If there’s not enough high-quality bone in which to place the implant, a bone graft may need to be completed during this procedure. That means bone grafting material is placed into the socket, speeding up healing and improving the density of the newly-forming bone. Healing after an extraction and bone graft can take anywhere from 3-5 months before the dental implant is placed. Implant Placement — After the tooth is extracted, space for the implant is created in the bone. This is a relatively painless procedure, and numbing medication is used to deaden the area. Next, the implant will be inserted into the space created in the bone, where it will serve as an artificial root for your new tooth. Eventually, the bone of your jaw will grow to the implant, fusing it into place — which usually takes a few weeks. 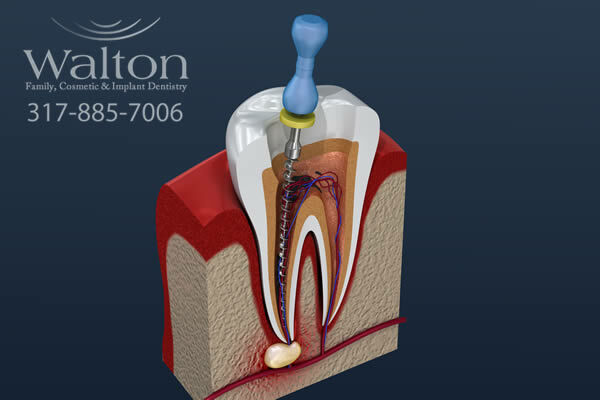 Once Dr. Walton determines that the implant has healed sufficiently, he can begin the process of building a new tooth on your implant. This is usually after eight to 10 weeks. 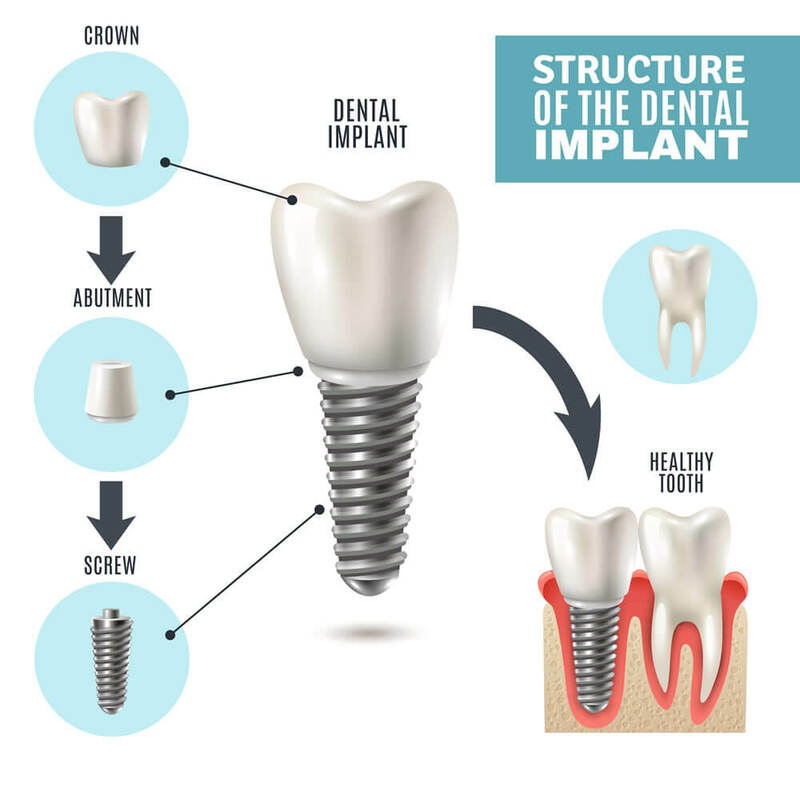 Abutment and Crown Placement — After the implant has healed, an abutment is placed on top of it to serve as a connector between your implant and the new crown. The abutment is tightened with a tiny dental wrench so that it remains in place when you chew. 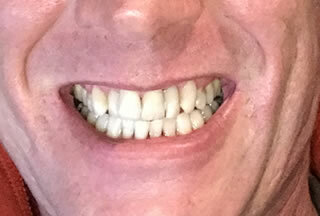 The final step involves placing the permanent crown. This is either screwed into the implant and abutment, or cemented over the top of the abutment. The implant will then function like and can be maintained like a natural tooth. The crown must be brushed and flossed meticulously in order to ensure longevity. 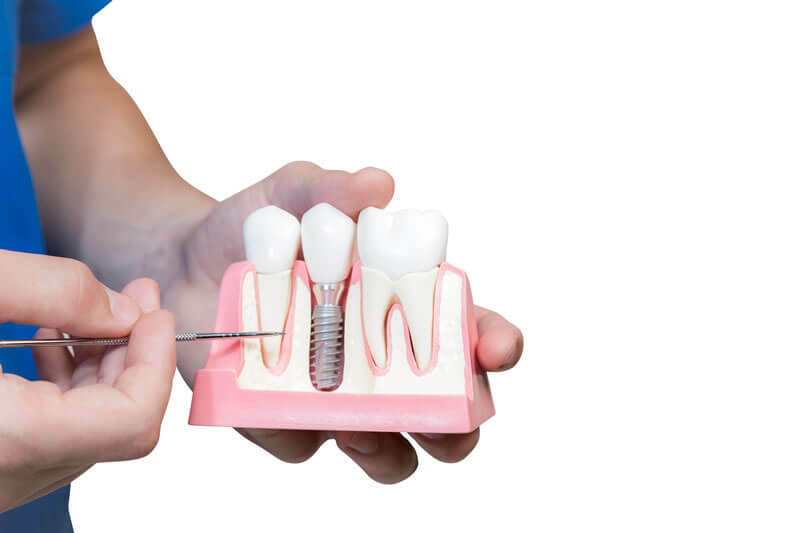 The implant itself is the titanium threaded screw. After this heals, an abutment is placed. Over the top of the abutment, a crown is either cemented or screwed into the abutment. It takes approximately 3-5 months for an implant to integrate into the mandible or maxilla.